So I've decided to do an article on what I predict Ash's 7th gen team will be. Of course without all of the pokemon revealed this list could be flawed but I will update later again if I feel things may go another way. Basing this on the look and official descriptions of the pokemon and how I feel they could best work that into the anime and Ash's personality. So this is obvious, and confirmed from anime trailers, pikachu goes to alola with Ash. I like Pikachu but the anime/franchise over use him. I wish they could be creative and think of a good reason to leave him at Oak's...my thought process is that if gen 8 was to be based on australia (I've mentioned that before) that Ash couldn't bring pikachu due to strict regulations in the region regarding flora/fauna. This would be an excellent way of growing Ash up a bit. Anyway I'm digressing pikachu will be in alola, lets just hope he isn't nerfed back to level 5 this time. Not confirmed officially but highly plausible...Ash-Greninja is in the demo, Ash-Greninja is likely the reason Ash goes to Alola next. Story wise as news of Z-power tying in with the battle bond that Ash has with greninja there will likely be someone to tell Ash of this and Ash will go to find out more, so Greninja would continue with Ash for that reason. This would make Ash v powerful from the beginning but as there ae no gyms this shouldn't be an issue. 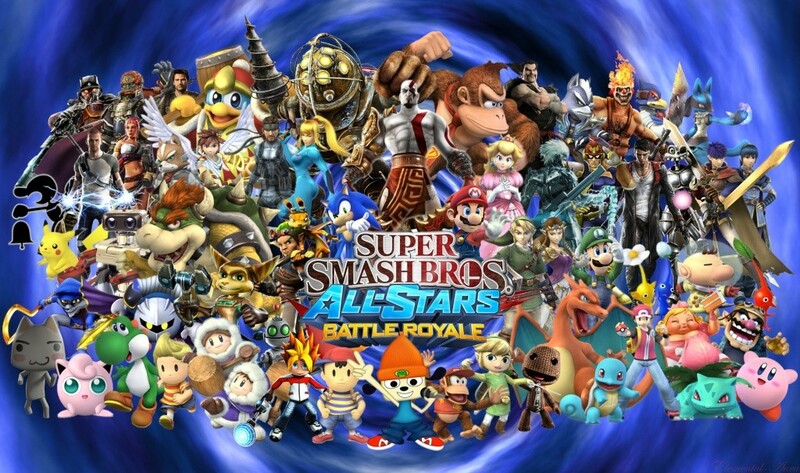 Also this allows for pikachu not to be scaled down in power also which would be a good thing. Lastly, I don't feel like poplio will be one of Ash's pokemon, it would be Serena's or whoever the performer companion will be, as Poplio seems destined for the stage rather than the battlefield. This strenghtens the possibility of Ash bringing a water pokemon like greninja with him. So no secret I like this guy but they don't tend to keep a type of starter away from Ash for too long. Ash never had Chespin and Snivy before that didn't evolve either as Trip had Serperior. So Ash hasn't had a strong grass pokemon since Torterra, and we long for the days of a more nimble grass poke like Sceptile who was many peoples favourite (Nod to you Sabe). The hooded archer fits this so well in my opinion and the description of Dartrix seals it. 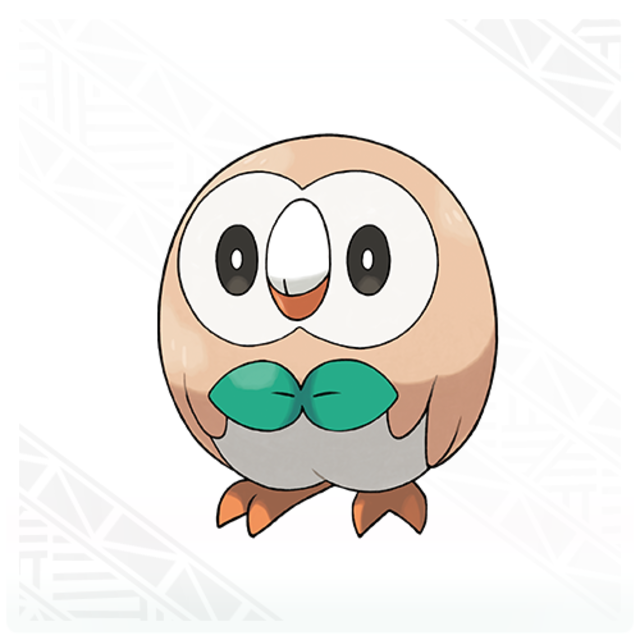 This is a troublesome middle stage for the archer and the description states: "It’s up to each Trainer to help Dartrix overcome this troublesome stage. If this Pokémon is with a Trainer who helps it through, its strength will grow hugely! "...this pokemon would fit with Ash so well...so many examples of Ash helping his pokemon overcome and conquer their abilities in the past, so this fits perfectly. Same reason for Rowlet regarding starters, Ash hasn't had fire starter since Emboar, and not a fully evolved one since Infernape. All of Ash's fire starters; Charizard, Quilava, Infernape, Pignite have evolved at least once and it would surpirse me if Litten was any different. So Ash will end up, in my opinion with the fully evolved tiger. The description for torracat states that its an emotional pokemon and can behave spoiled with trainers it has built a relationship with...This will be a powerhouse of Ash's team but may not always win like it could/should. Regional bird. Ash has never not had the regional bird so this is extremely likely. 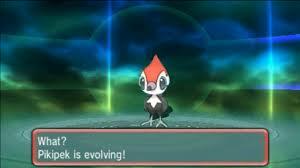 Some of the regional birds had ok storylines though, hopefully pikipek won't get lost in the story. I can't see Alolan forms being introduced and them not having it shown in the anime alot. It may be a companion of Ash who gets an alolan form but I think this is a great opportunity to give Ash a pokemon I always felt he should have had. Vulpix is a great pokemon but with fire typing it got shelved for Charizard. Now with an ice typing Ash can finally add this beauty to his collection, and the Ice typing is great coverage for Ash as he needs something to round out his teams weaknesses. Ash may have more than 6 on his team, in gen 5 he had 9 rotating, but for predicitions I will keep it to a team of 6. As with every new generation I hope and i hope that previous pokemon get brought back into rotation but with showing off new pokemon its unlikely to happen I know. Let me know what you guys think and if you have different ideas on what Ash's team will be. I agree with all except maybe vulpix. 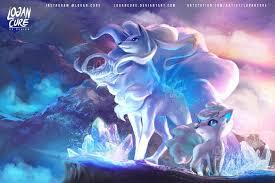 As awesome as it would be I feel it may be a different pokemon. Perhaps Sandshrew as on several generations he has had a ground type of some sort(Gabile,Crookadile, etc). But we can hope for good ol vulpix. So based on the leaks of more sun and moon poke I need to revisit my predictions and one other very sad piece of upcoming anime also changes my predicitions. I hear you Sabe, Sandshrew is possible too, I def see Ash having an Alolan form poke, I'm still backing Vulpix though. Let me know your thoughts guys, thanks! Ash-Greninja is officially out of the series for good. We know Ash gets every regional bird, so Pikipeck is a definite yes. I think Ash will get Litten. It's shown in the trailer for the new anime series (The artstyle is not the best imo) and Popplio. 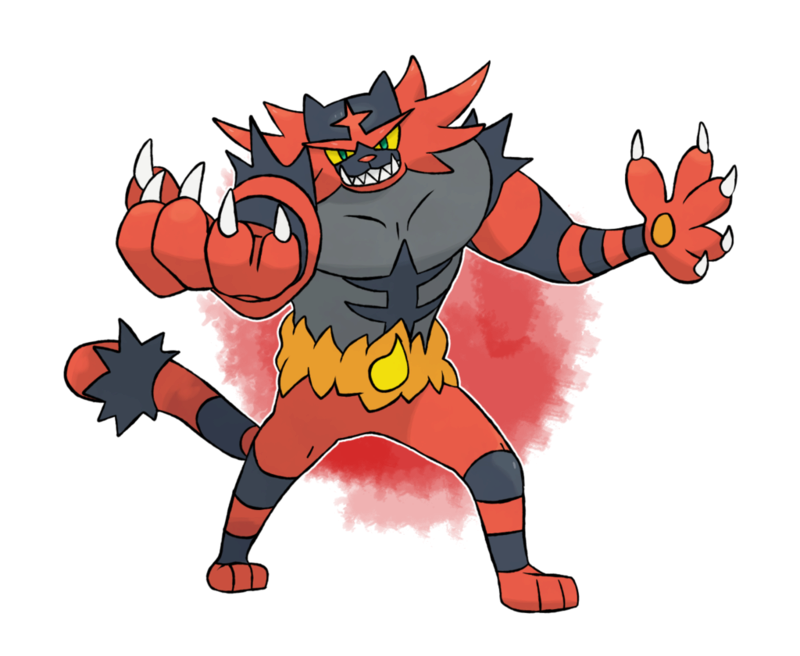 I can see a character arc with Litten evolving into a strong Infernroar who can't control his powers.